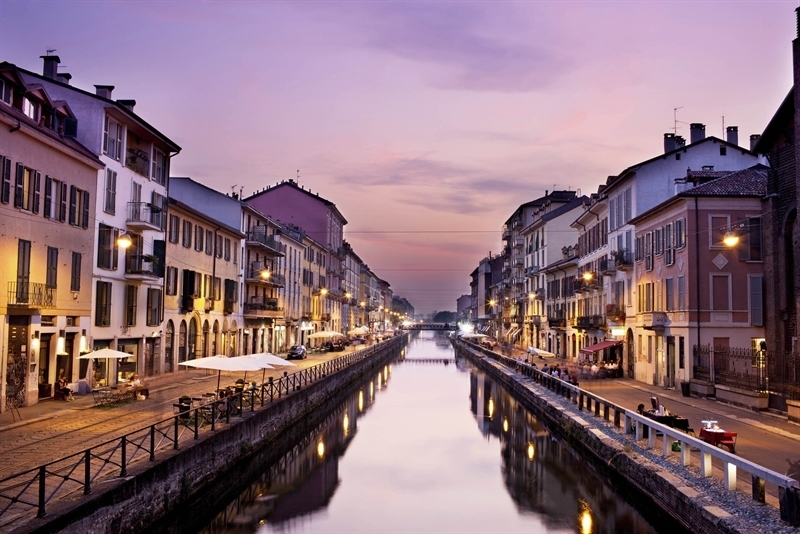 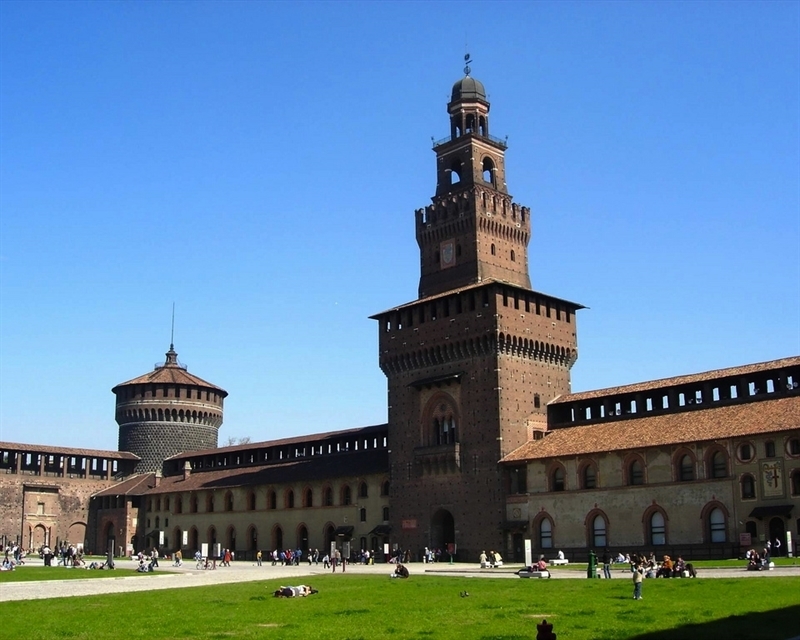 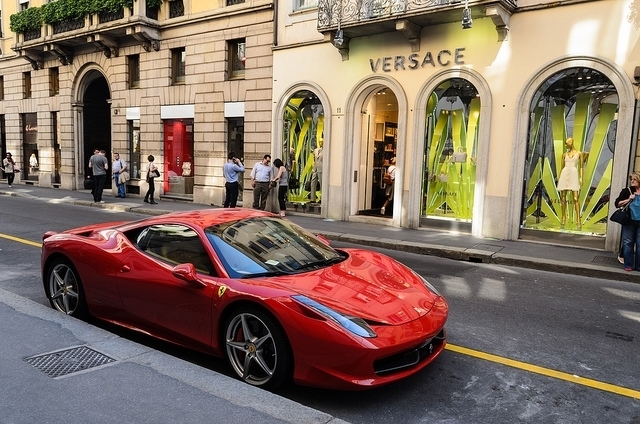 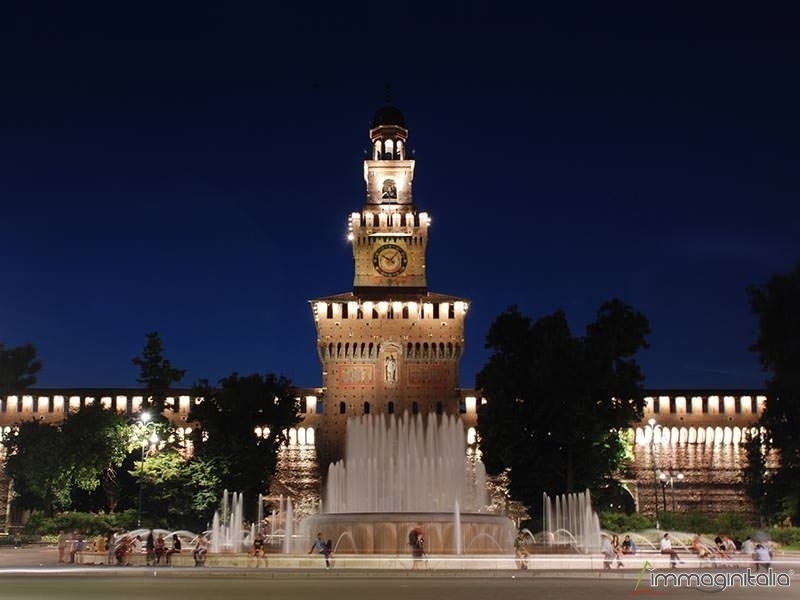 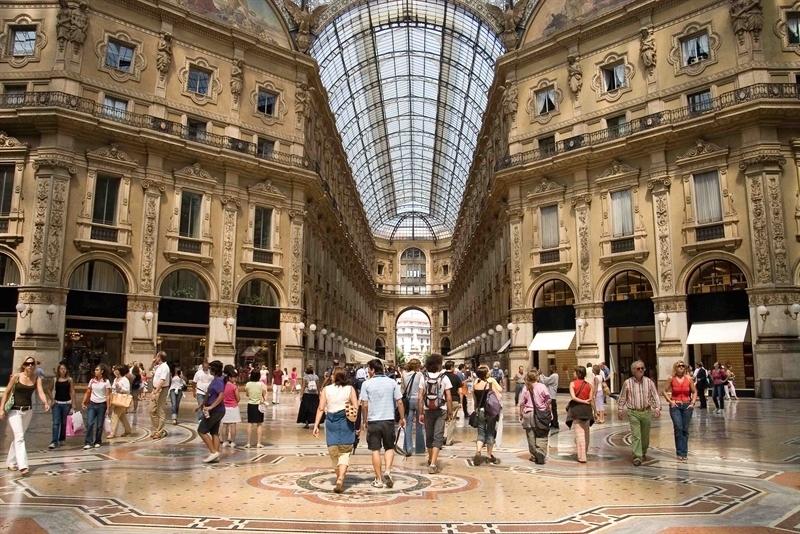 Milan is one of the key strategic points in Europe where every day people travelling for business as well as for leisure crosses. 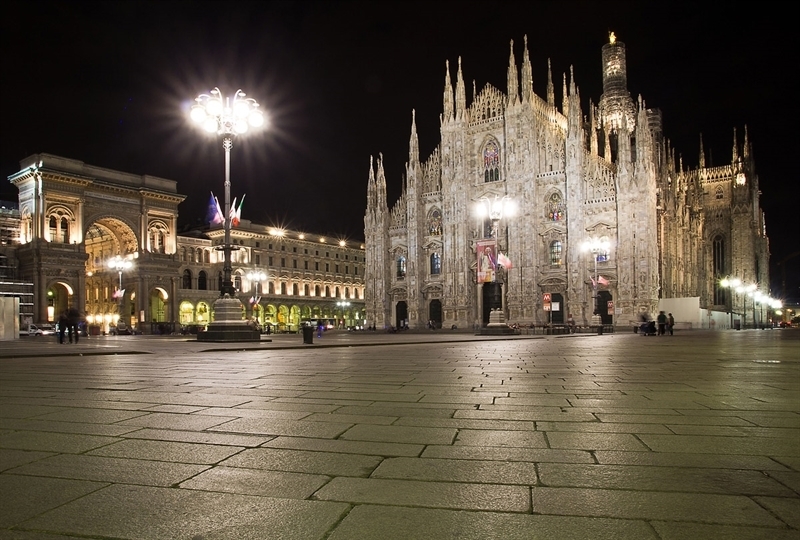 In Milan you can breath history and culture and discover monuments and landmarks, especially in the city center, exactly where Duomo Inn is located. 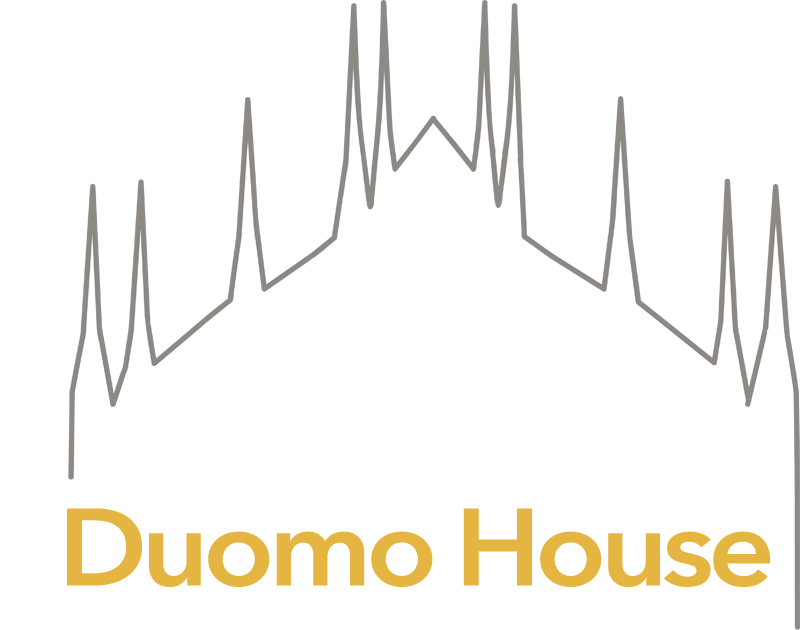 Therefore the guests of Duomo House apartment are in the ideal conditions to visit the most famous points of turistic, cultural and commercial interest in town. 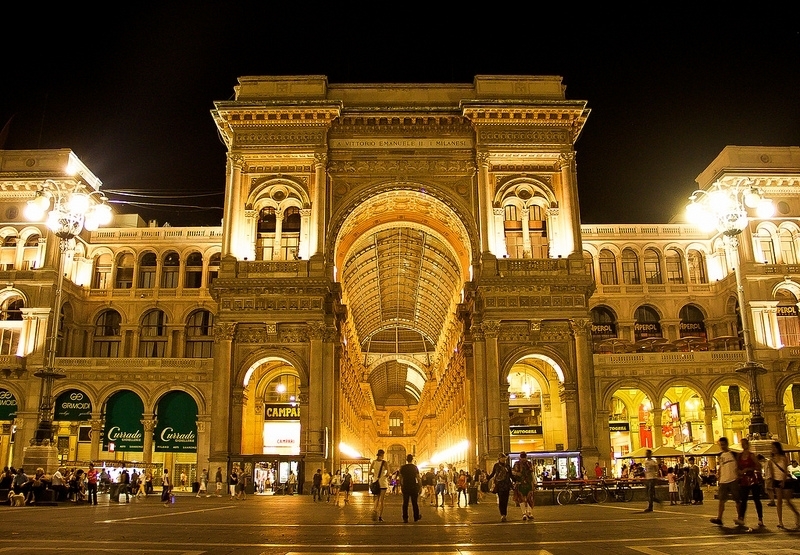 Within a couple of minutes walking from Duomo House you'll find Piazza Duomo with the cathedral, one of the most famous world's landmarks, Vittorio Emanuele Gallery, Piazza della Scala with it's well known theatre, the Sforzesco Castle and it's museum and one of the most exclusive shopping areas in Europe, the so called "fashion quadrilatero" with via Montenapoleone and via della Spiga. 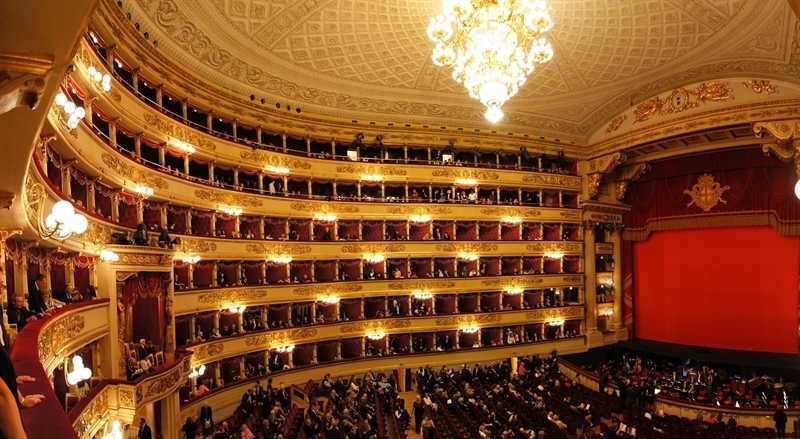 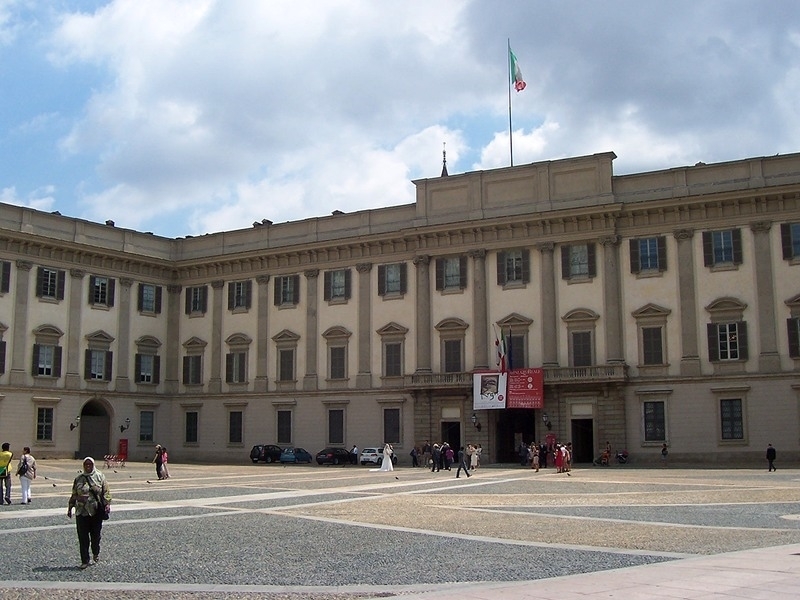 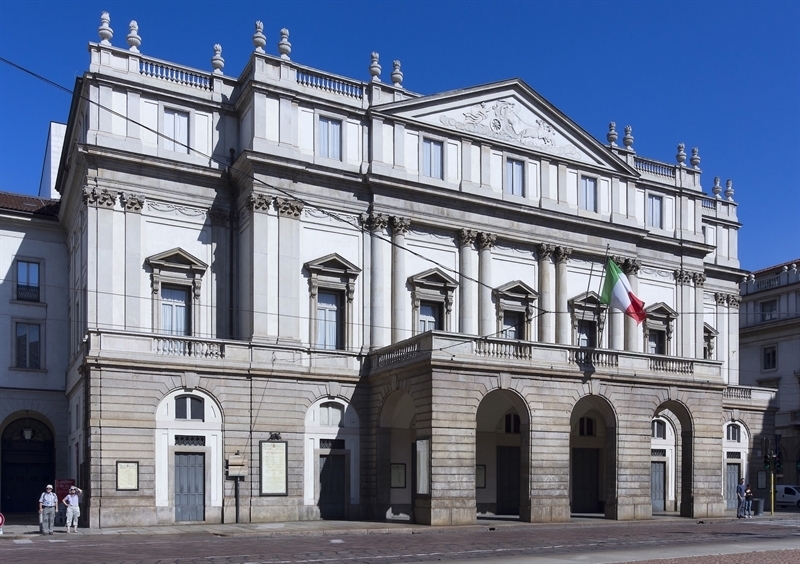 Art lovers will definetely not miss one of the exhitions at Palazzo Reale, in Piazza Duomo. 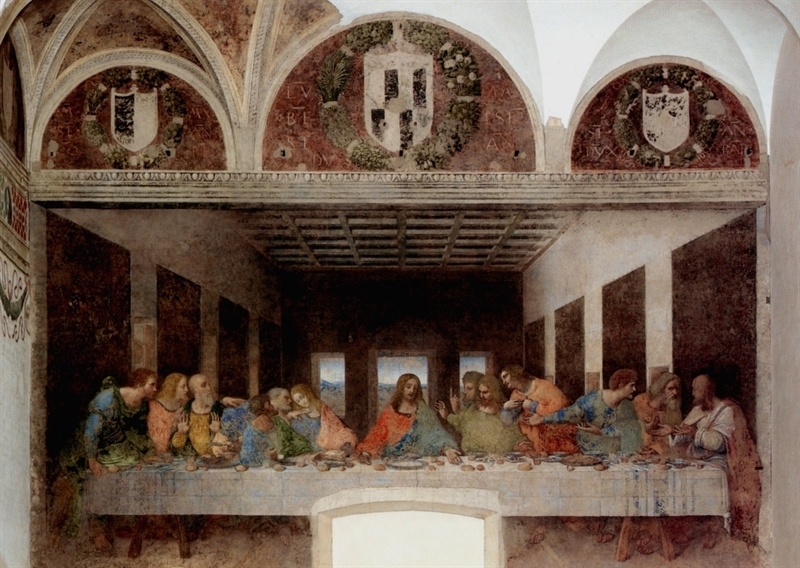 And then the basilica of Sant’Ambrogio, the church of Santa Maria delle Grazie with the "Last supper" fresco of Leonardo da Vinci, the Pinacoteca of Brera museum. 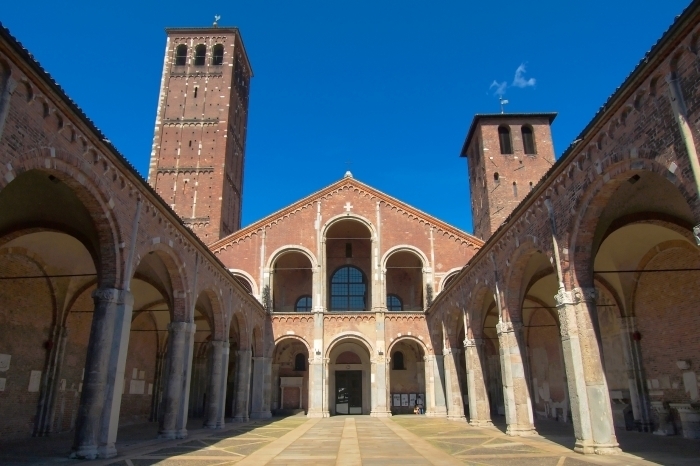 Just around the corner of the front door of Duomo House you'll find the beautiful Piazza Sant'Alessandro with its church.